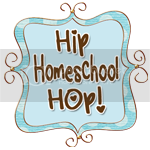 This week I'm participating in the Hip Homeschool Hop and I'm posing a question. We've been homeschooling for four to five hours a day. Hubby asked me the other day if we should be homeschooling longer than that and I was kind of at a loss. I'm not sure. So far this seems to be the amount of time Zeke can handle working on school stuff. But should we be homeschooling longer? Perhaps I'm just not finding enough stuff for him to do. So I guess I'm just wondering how many hours other homeschooling moms do on a typical day! No, I think 4-5 hours a day is perfect at his age. I know up until like 2nd or 3rd grade our school day ended at noon (and that was with all our subjects being finished). We'd do something semi-educational after school a few days a week as well. Even in high school, there were days I finished all my work really early (depending on what my assignments were). Most of the time my school days were from 8am-2pm and that included 30 minutes for lunch and 30 minutes at the beginning of the day for Bible/prayer time as a family. Actually, my daughters are 12 and 7. We do academics for about 1.5-2 hours. We spend no more than 15-20 minutes per assignement. Longer than that is an overtaxing of the brain and teaches the brain to grow lazy, bored and distractable. Not a habit we want our brains to develop! So for children under 12, 15 minutes per lesson. For children 12-14, 20 minutes. Older children, 45 minutes. I cover 21 lessons in a week this way. Hi I came by from the Hip Homeschool Hop. We are usually finshed with actual schoolwork by lunchtime here; we are in 2nd grade. We are covering 1st Grade and average about 2 hours a day of academic work. We fill the rest of the day with fun stuff, active play and different therapies. My son is in 2nd grade and we start at 8 and go til about 11 take a 2 hour break and then usually just have another hour of school to finish so about 4 hours of school. at his age (I think it was 5?) we didn't use workbooks, texts, seat work- only about an hour or 2 a day doing activities, playing games is enough to teach them what they need to know. I went with the "better late than early" approach. Thanks for all the comments, everyone! 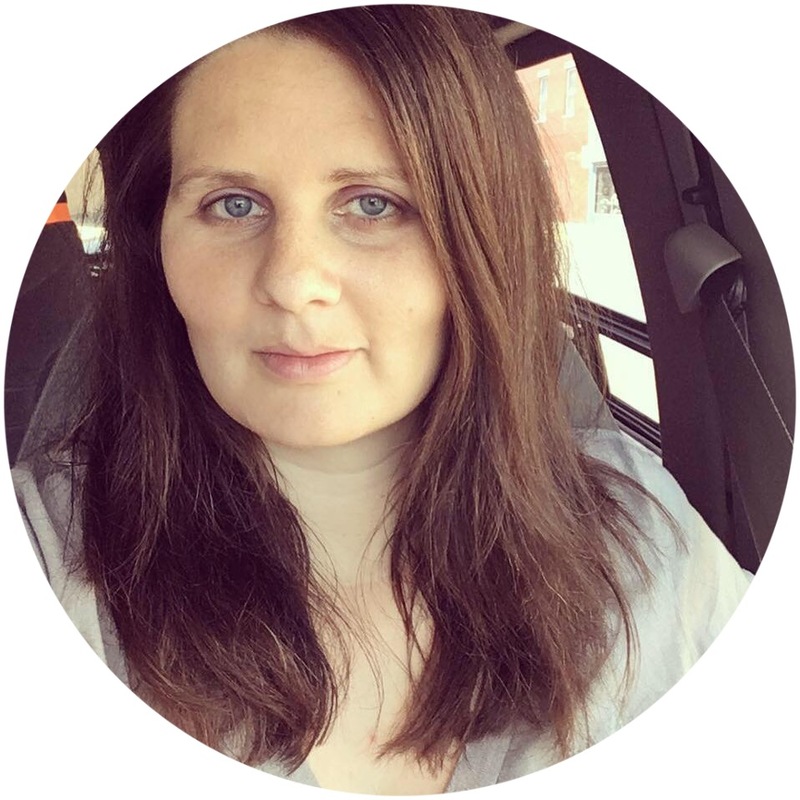 I enjoy hearing about other people's homeschooling adventures. I've found staying organized is the hardest! I just found a homeschooling planner online that looks really neat....if any one is interested, here is the link! We homeschool no less than 3 1/2 hours up to 4 1/2 hours a day. My teens are in 8th grade. I agree with the other mom- anything more than that is giving them lazy brain. I also think it depends on each kid, what your teaching, etc. If you think about how much time teachers and students are actually doing work in public schools- you'll see it is very little hence why so many have so much homework. Just my thoughts.